NEW LISTING & OPEN HOUSE - 37 W Starr Avenue Columbus, OH 43201! NEW LISTING & OPEN HOUSE – 37 W Starr Avenue Columbus, OH 43201! Welcome to the Victorian Village and Short North area! Located one block from High St.and all the Short North has to offer including art galleries and restaurants. 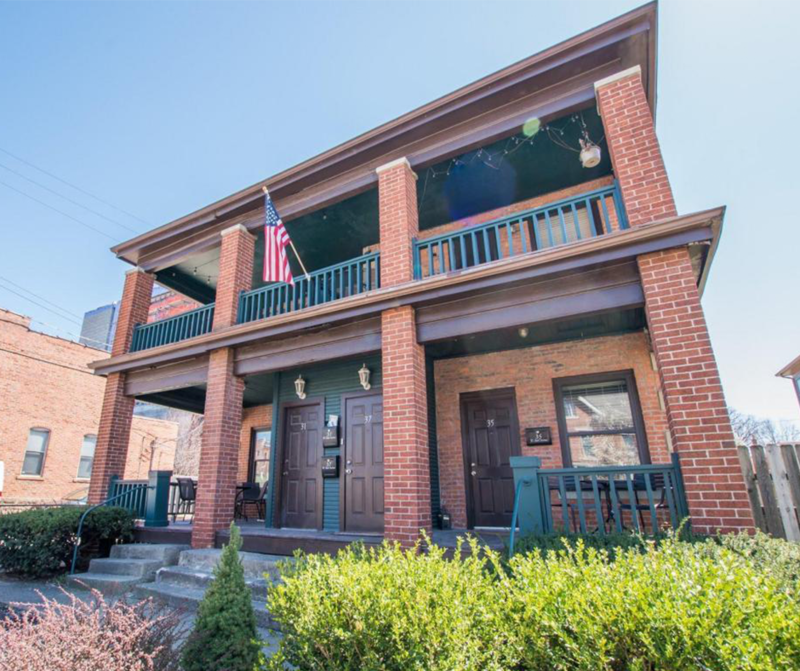 Located near Ohio State, downtown/arena district, and nearby Goodale park. This is a ranch style condo, located on the 2nd floor with a large balcony. This is a 4 unit condo conversion building with many turn of 20th century charms. Gorgeous hardwood flooring and slate tile throughout with updated kitchen and stainless appliances. Extra room could be used as formal dining room, an office or as a guest room. Laundry area inside condo. Newer roof in 2016 & newer furnace/ac 2016. Designated off street parking & guest parking. Shared basement cellar with one neighbor houses electric panel, furnace, and water heater. Click here to see more! Open House – Sunday 4/29/2018 from 2-4 P.M.